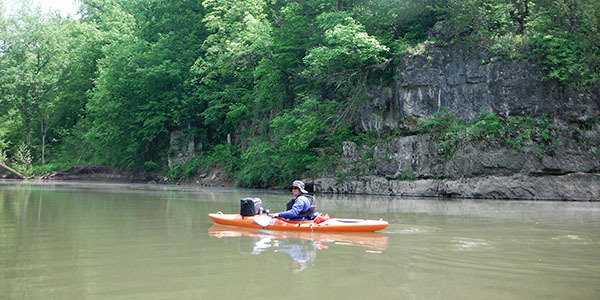 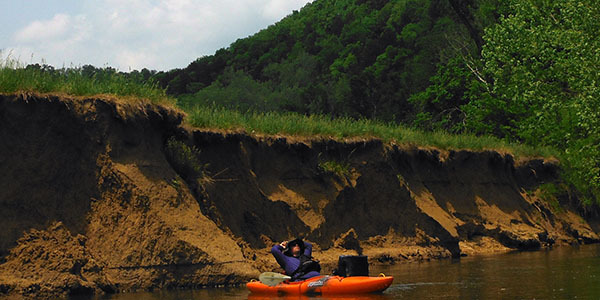 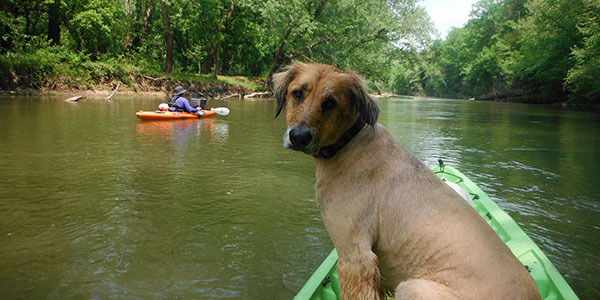 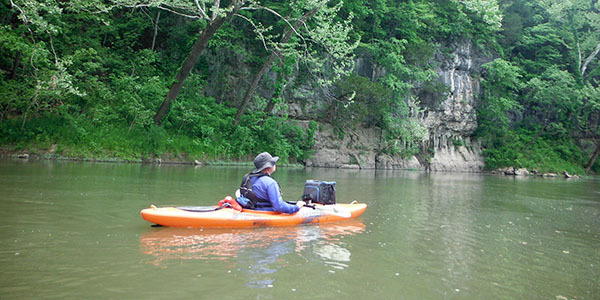 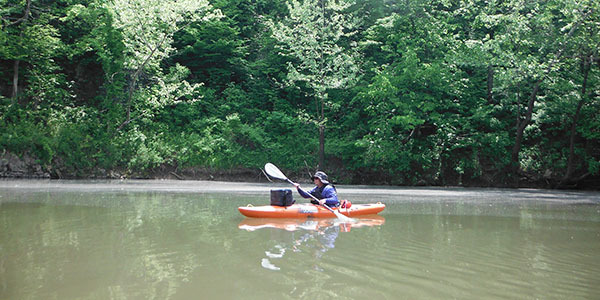 We offer a secluded seven-mile float trip to get away from overcrowded rivers and connect with nature and unwind. 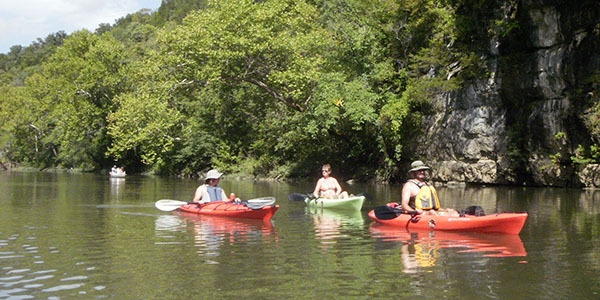 We welcome you, your family, and friends to enjoy a day of floating, fishing, swimming, and fun. 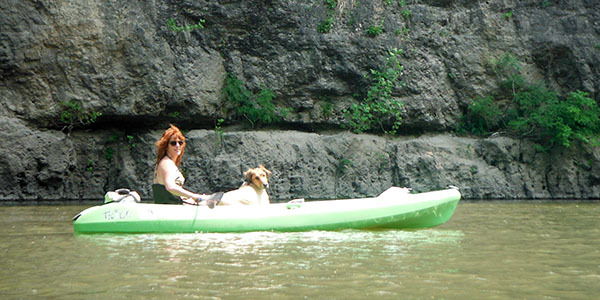 We want you to soak up a day in the sun, relax, and recharge. 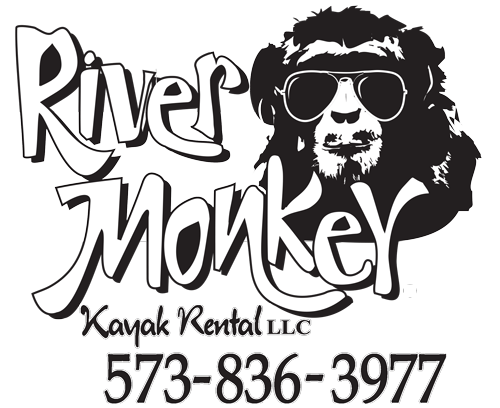 CALL US TO RESERVE YOUR FUN!